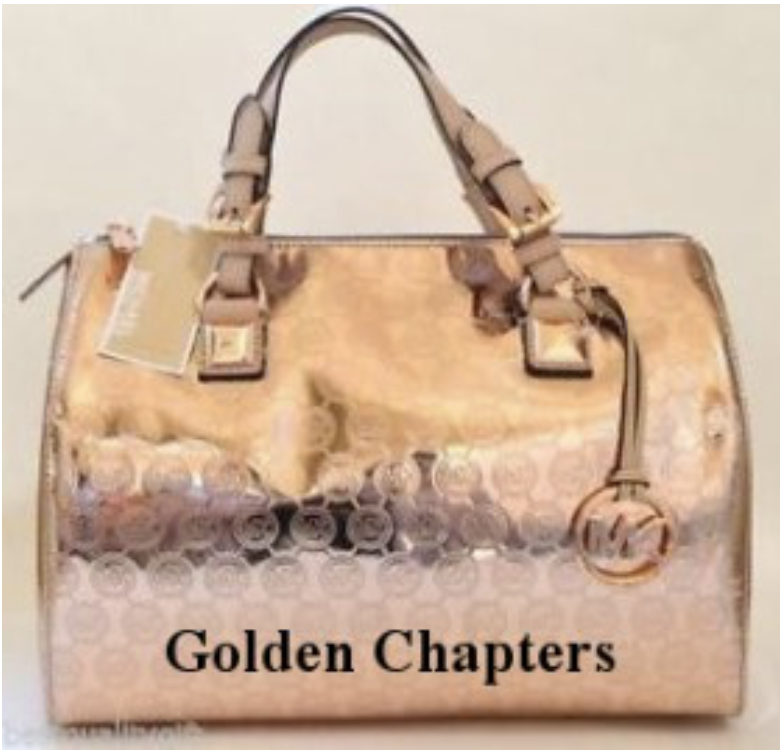 Jessie and I are delighted to feature Golden Chapter reviews on both of our websites. Jessie is known for her famous Handbag Gallery. Welcome to the world of Jena’s Golden Chapters with Books in my Handbag. Jena explored the Handbag Gallery, selected…..
It’s nearly time for us to pack up, gather all our summer produce and return to the UK after our annual six months in beautiful Tuscany. Whilst doing so, I harvest my thoughts. 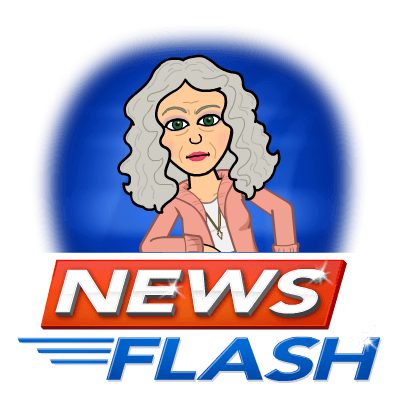 I think you know I live in a remote river valley, far from my writer friends but, I have to thank social media for keeping me in contact with a….. Selecting books is a voyage of discovery for intrepid readers. My love of books has connected me with readers around the world. A letter from an American blogger and author has opened another door on my blog. Jena will hop on her boat to visit the latest editions to the Handbag Gallery. 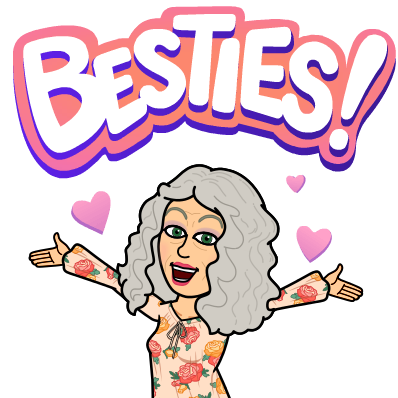 Peek at the letter received from Jena C. Henry and find….. 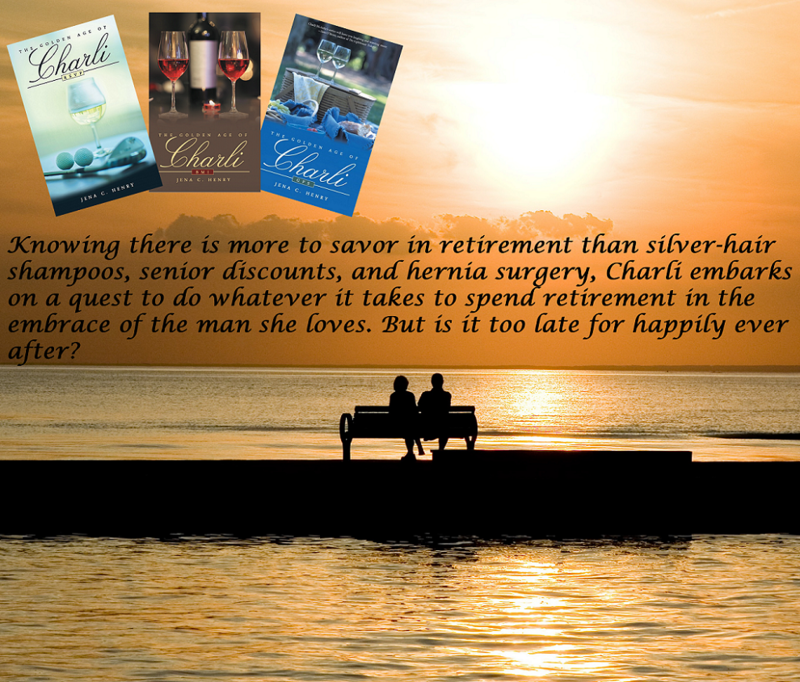 Happy Hour- When Charli met Sophie! Cheers to Charli and Sophie! Not only can authors connect on social media- so can their book characters! 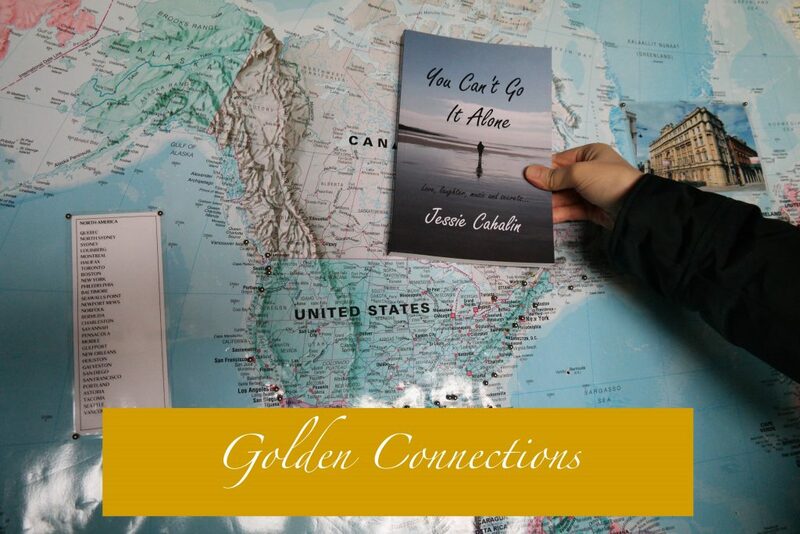 I’ve been blessed to get to know blogger and author Jessie Cahalin. Her site is Books In My Handbag, a lovely, creative and positive place for authors and readers. Please click right now and see all Jessie’s handbags,…..
Wow! I’m Delighted to be with Dan! I am thrilled, elated, overjoyed to share the convo I had with writing and social media extraordinaire Dan Alatorre. In the enormous universe of social media for authors, Dan is my North Star. He is my “go-to” guy for all things writerly- tips, contests, encouragement and inspiration and more! 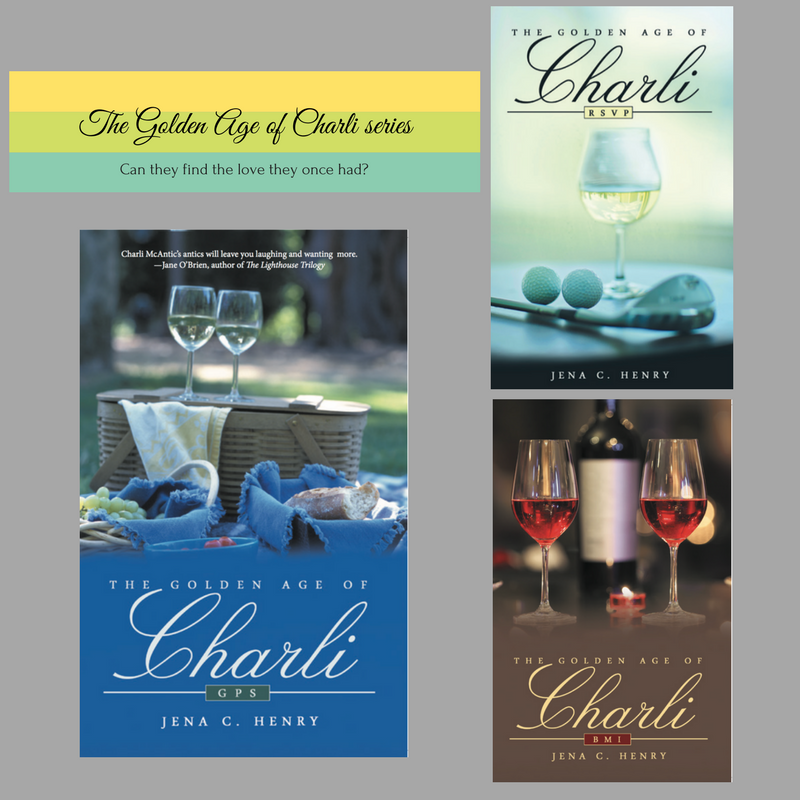 You can also meet many…..
Two years ago I published my first book in the Charli series, The Golden Age of Charli-RSVP. I’ve been bragging about my books to celebrate the second anniversary. 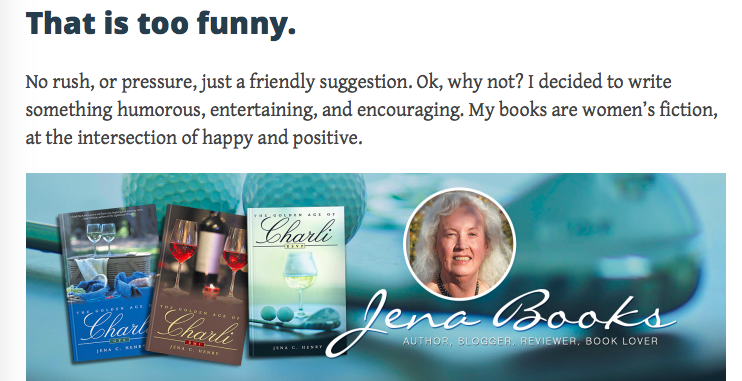 What a wonderful convergence of circumstances it was to receive a sterling review from Caroline Vincent on her bookish website, BITS ABOUT BOOKS. 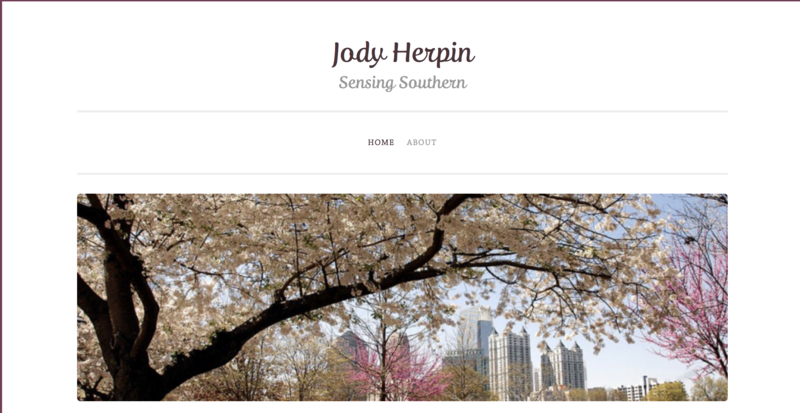 Jody Herpin writes with a southern accent. 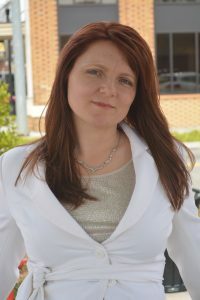 Discovering her love of writing in the last five years, Jody just recently completed her first novel, “Weather Permitting,” and is currently working on a second. 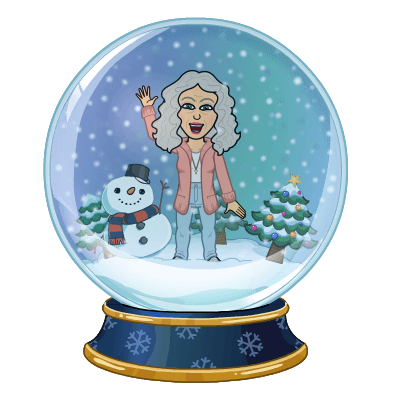 In 2015, Jody received First Place for Novel Submission at the Southeastern Writers Association Workshop for “Weather Permitting.” In 2014, she received Third Place…..
It’s Me! Rambling on in an Interview! Well, another scary item crossed off my list. Traci Sanders interviewed me. I have to say it was a delightful experience. She is so positive and professional and asks great questions and follow up questions.